From an overnight teen sensation with his performance as the under-19 skipper to the now fulcrum of India’s team, Virat Kohli has become quite the force. 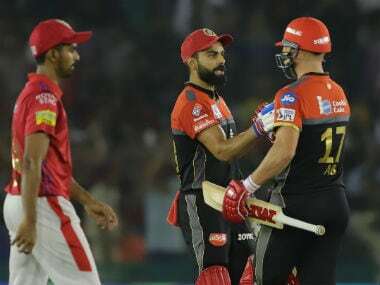 While Tendulkar and Dhoni both have established themselves as cricketers par excellence, Kohli’s leadership qualities and his accountability when the going gets tough are traits that have made him win the titles of “Player of the Tournament” (in Bangladesh two years ago), “leading ODI-run scorer” and a “premier batsman”. The swashbuckler has come a long way from the #3 slot in ODIs to the batting mainstay and the favored captain for Test matches. His consistent scores have charted a strong career graph for him as the “top run-getter” in the 2009 Emerging Players Tournament, “the first Indian who scored a 100 in his World Cup debut (against Bangladesh in 2009)” and “one with outstanding ODI and Test Cricket successes” when he made 194 runs from five innings against West Indies and for the first time scored a century in a Test cricket match. 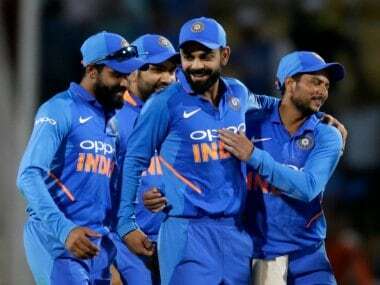 Although 2011-12 was not a great cricket season for India, Kohli’s major contributions in improving India’s international cricket stance in that year and the following years have singled him out as a batting bastion. Kohli’s aggressive batting and robust play techniques have sustained and grown through the years whether it is hitting centuries against New Zealand, Australia and England during their respective visits to India in 2012-13 or scoring highest runs in ODIs consecutively for 2010, 11 and 12 (1000, 3000 and 4000 respectively), or becoming the first cricketer to record 10 ODI centuries and bagging the “ICC ODI Cricketer of the Year”. 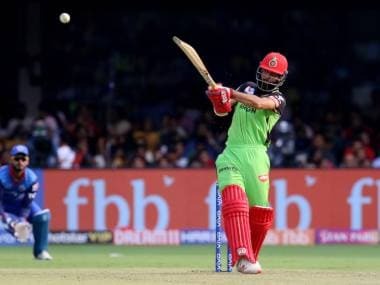 A good runner and fielder, Kohli can adeptly judge the length of the ball much before hitting it, with abilities against pace and spin and panache at being constructively destructive on the field. No wonder that he was the chosen face to lead the Bangalore franchise for 2013 and 2014 IPL. The 2016 IPL edition saw him plundering 973 runs in the IPL league and he came to be called ‘Player of the tournament’ for the second time in a row in the T20 World Cup. Kohli’s face-off against Kiwis till now has always been at the winning end: the previous NZ tour ended with the right-handed batsman’s indomitable century. 2014 Asia Cup followed by 2014 and then 2016 World T20 further saw success beckoning him. 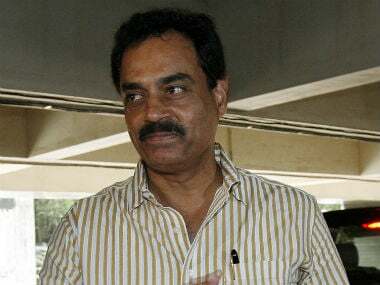 He succinctly led India during Dhoni’s absence and has a record hit of 6000 runs in ODIs to his credit (both against West Indies and Sri Lanka), not to mention the three successive hundreds he roughed up as a Test Captain and his Aussie stint that positioned him as the highest run-scorer (692 runs in the series) as a visiting Indian batsman. Oft compared with the Master Blaster as one who has beaten records of the likes of Dhoni and Azharrudin, Kohli is certainly the “bankable player” against the Kiwis during this NZ tour of India comprising Test matches and ODIs. 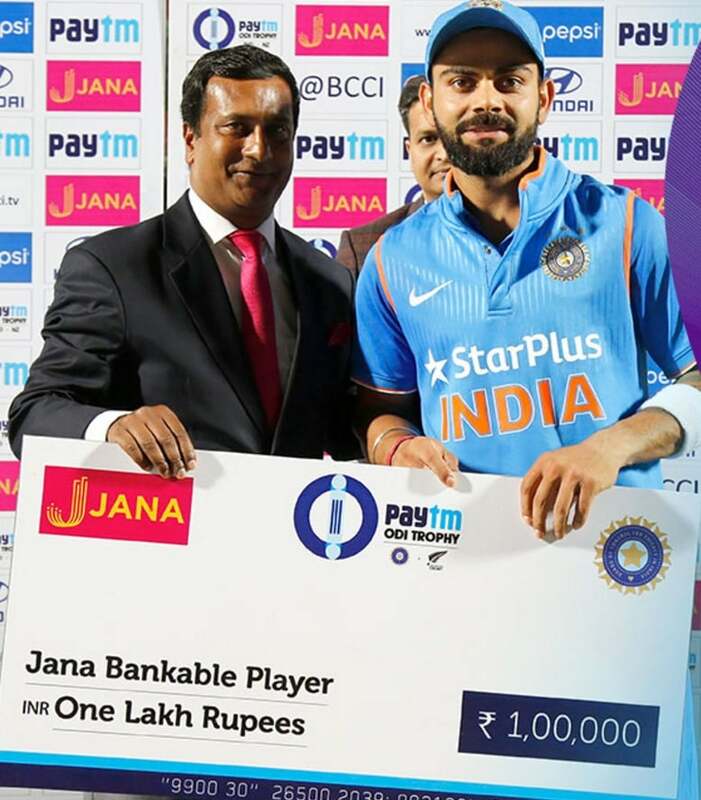 Paying a tribute to such Indian cricketing strongholds, Jana has launched an interesting campaign in association with BCCI, the ''Jana Bankable Player'' Award. Kohli’s powerful performance has already won him the Jana award for being the most bankable player twice, once in the third test match and again in the first ODI. Some of the Jana Bankable contest winners who have won two all-inclusive tickets each to being a part of the series are Abhishek Goswami for the First test, Harsh Vipul Shah for the Second test, Bhayesh Jain for the third test and Nishant Jain for the First ODI. The first and second test match player winners have been Ravichandran Ashwin and Bhuvenshwar Kumar respectively. Follow @JanaBankable and www.janabankableplayer.com to get the latest updates on the poll. Participate in the Jana Bank polls and social media contests and have a say on who you think is the “bankable Player” this Kiwi-face off.